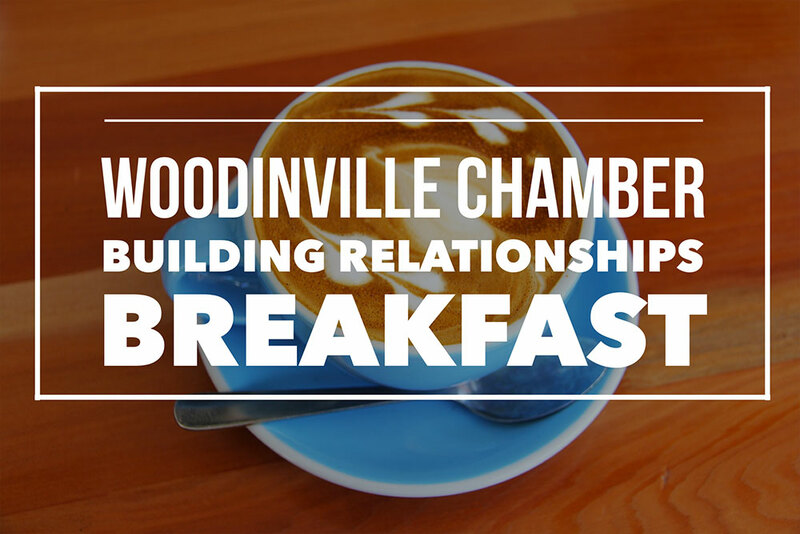 Join fellow members and guests for our November 2017 Building Relationships Breakfast. Our November Breakfast will feature keynote speaker Danny Chirku, of Chirku, LLC. Our friends from Nothing Bundt Cakes will be selling their scrumptious “bundtlet’s” in the lobby of Brittany Park Retirement Community after the breakfast until noon. Stop by and pick one up to share with your office. Please register by close of business, Tuesday, November 7th.